There are so many awesome genres or topics and so many enjoyable books that you can choose from. Think of your interests, and then go find a book, novel, or collection of short stories – and read. Well, I am here to tell you that you do have time to read. You don’t have to dedicate hours and hours to reading (although there is nothing wrong with that!). 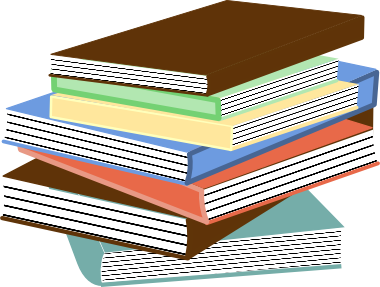 If you want to get started, read 10 pages per day – only 10 PAGES! Still, you get the idea. Slow and steady wins the race. Okay – so there is no race. That’s the whole point! You don’t need to get bogged down. A few pages each day – every day, and you will retain the thread of the story, but you can still get everything else done in the day. There are so many things to learn in books. So much excitement that many people are missing. Give reading a try – you can take your time and “live” in the moment if you like a particular character or scene. I hear you. You are thinking, “I am reading this, aren’t I?” But reading blogs and blurbs and bits is not the same thing. Try it out – and encourage your children, friends, parents, etc. to try it out as well. I hope you have read at least two or three novels before the end of summer!